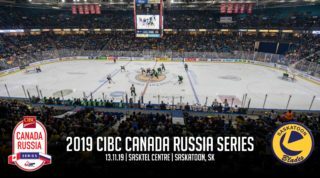 Saskatoon, SK– The Saskatoon Blades are pleased to announce the 2018 regular season home opener against the Swift Current Broncos on Saturday, September 22nd, at SaskTel Centre. The evening is presented by Merlin Ford Lincoln, featuring various fundraising initiatives in support of the Humboldt Broncos and the community of Humboldt. 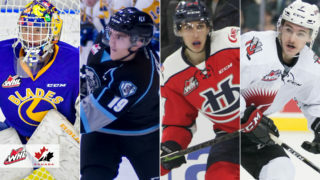 This is the first gathering of the Blades and Saskatoon’s fan base since the tragic events on April 6th. 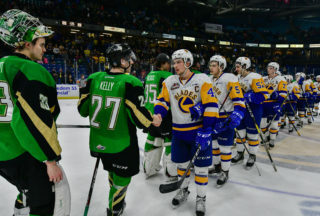 Given the capacity of the arena in Humboldt, the Blades wanted to bring Humboldt to Saskatoon and give fans an opportunity to show their support for the Broncos. The Blades will hit the ice on September 22nd wearing specially designed “Saskatchewan Together Stronger” jerseys. The sweaters are a tribute to the Humboldt Broncos’ gold jersey and will feature the names of all 29 members who were on the team last season. Each of the 29 members of the Broncos will be honoured during the pre-game ceremony. The game worn jerseys will then be auctioned off through an in-game silent auction to raise money for a special piece of equipment for the Humboldt hospital. 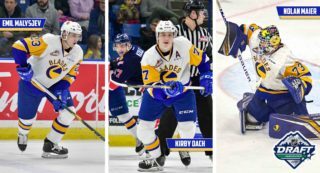 In addition to the jerseys, funds will also be raised through the 50-50, a chuck-a-puck contest, as well as an auction for a Humboldt themed goalie mask that will be worn by Blades goaltender Nolan Maier during the game. Raffle tickets will be sold during the game with the winner of the mask being announced after the game. The funds will go directly towards an isolate machine for the Humboldt District Hospital, which helps stabilize premature babies before transport to hospitals in Saskatoon. The money earmarked for the isolate machine was lost, as it was re-directed in response to the April 6th tragedy. The festivities for the home opener on September 22nd begin at 4:30pm in the SaskTel Centre parking lot. Fans are then asked to be in their seats by 6:50pm for the pre-game ceremony. 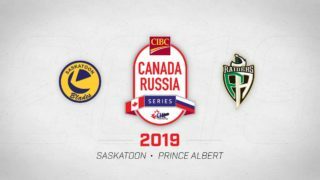 Following the ceremony, the 2018-19 Saskatoon Blades will be introduced prior to the opening face-off.